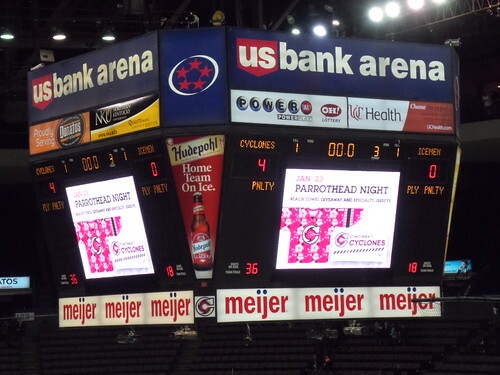 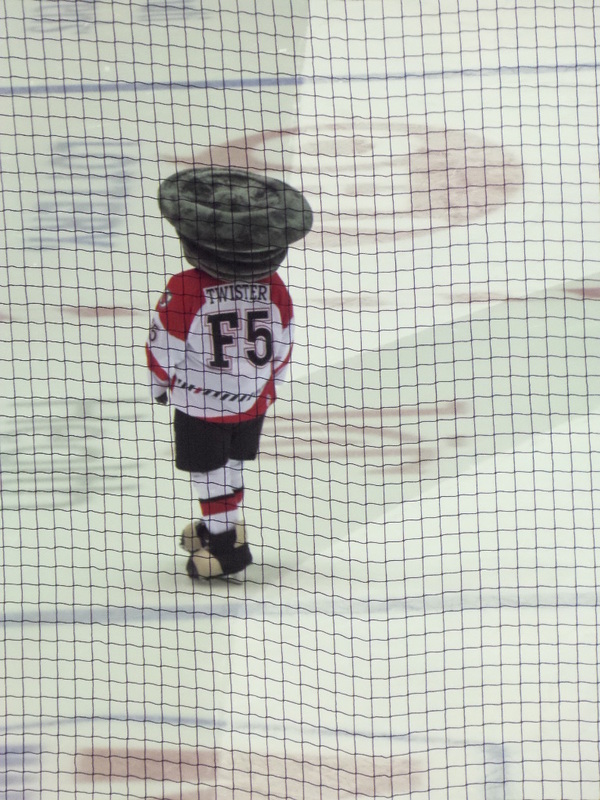 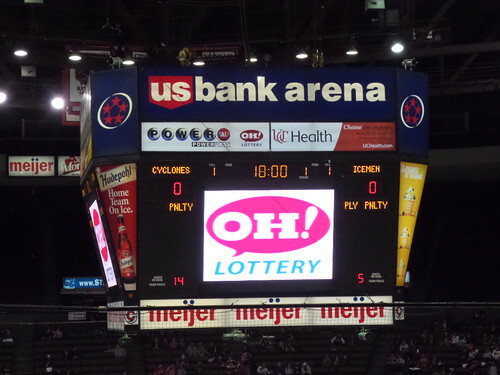 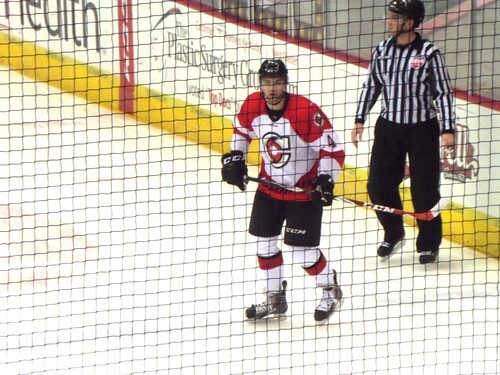 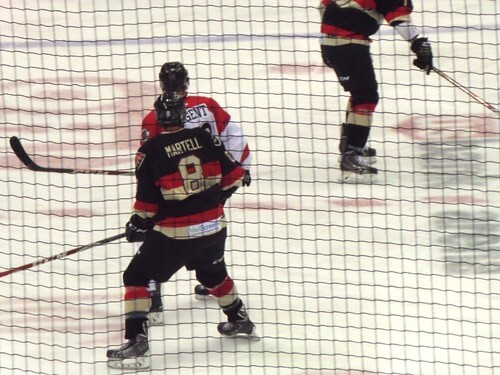 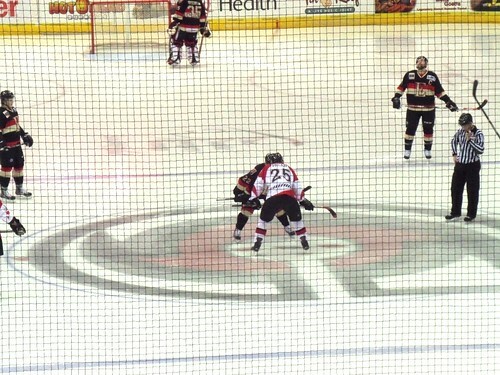 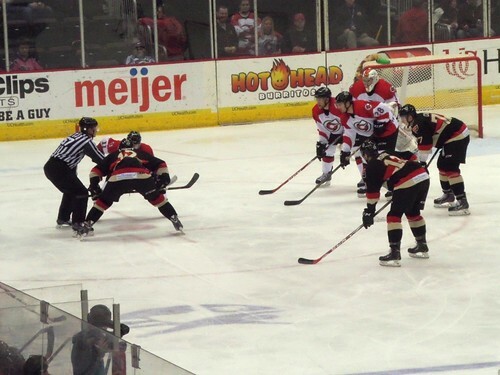 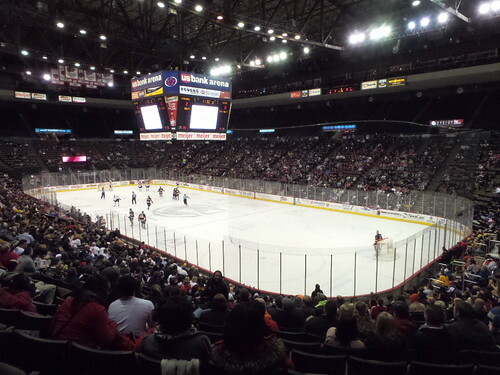 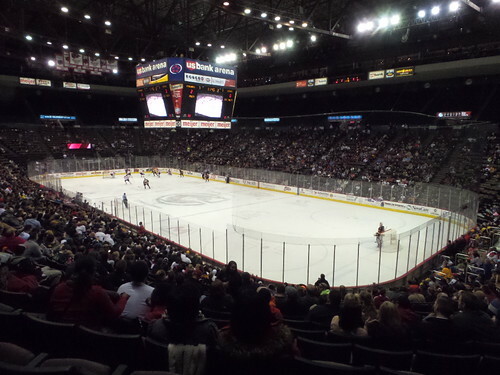 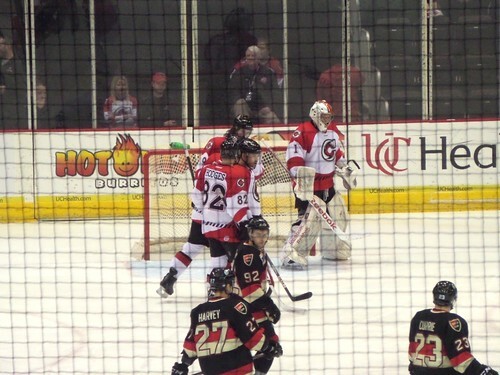 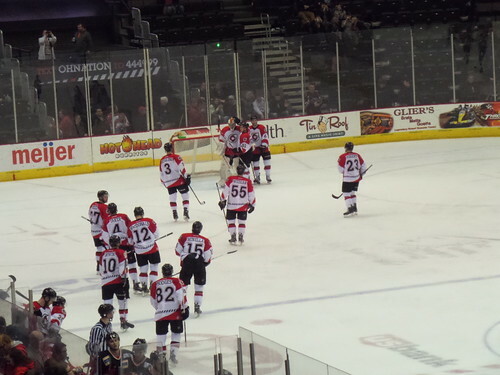 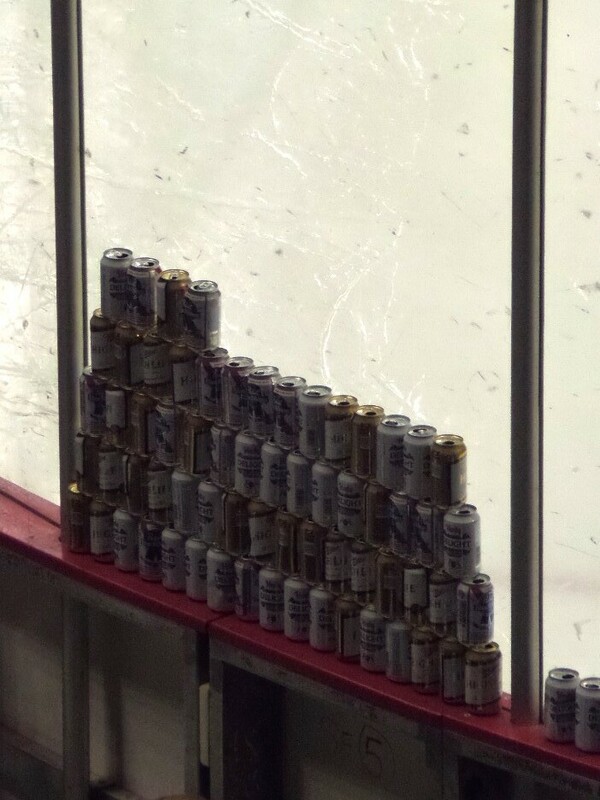 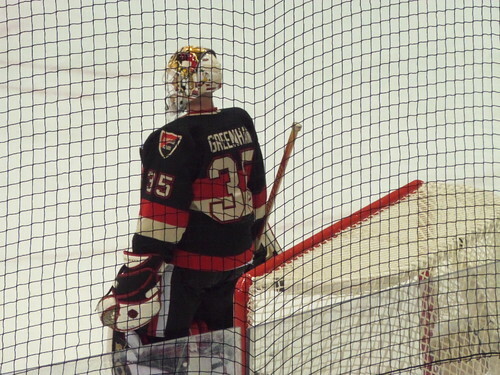 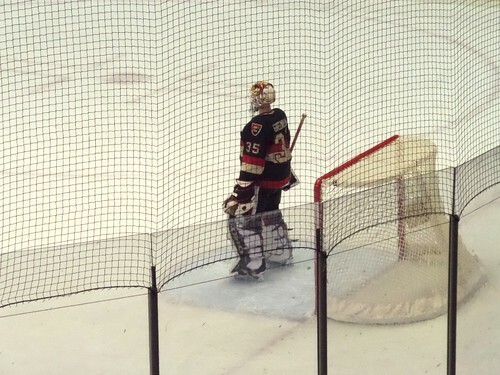 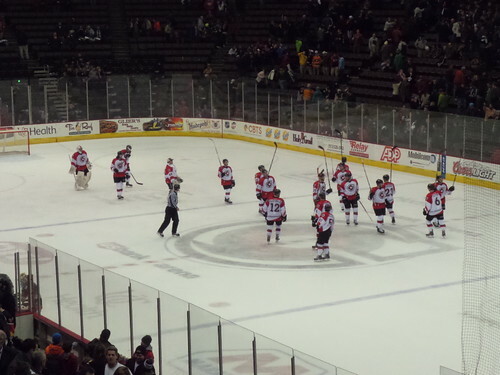 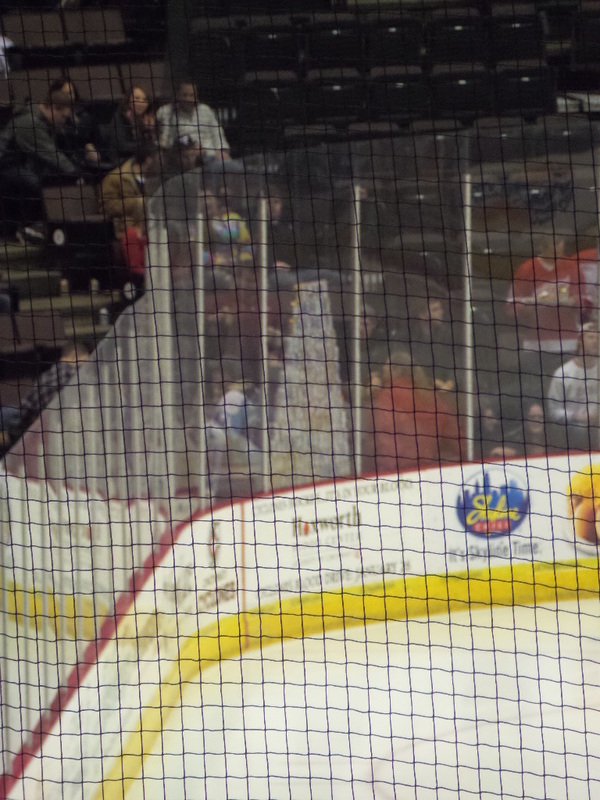 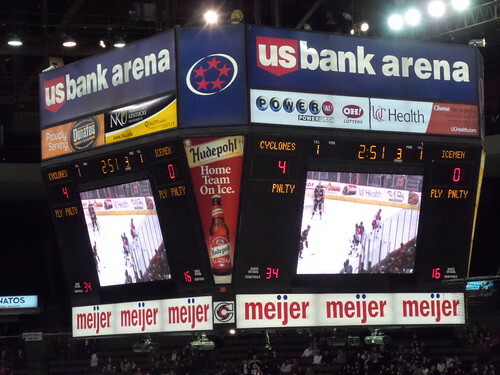 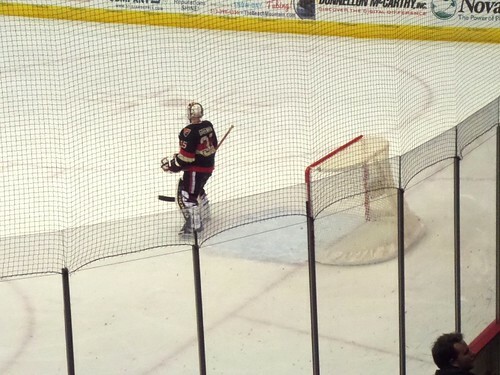 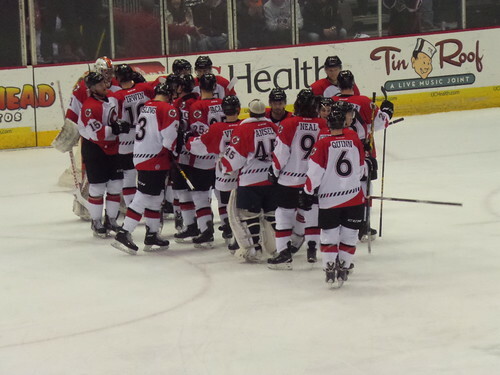 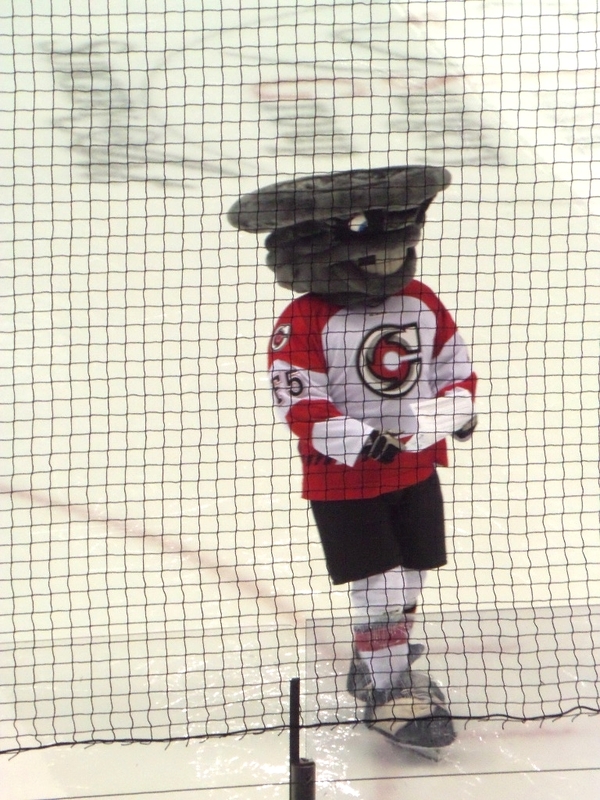 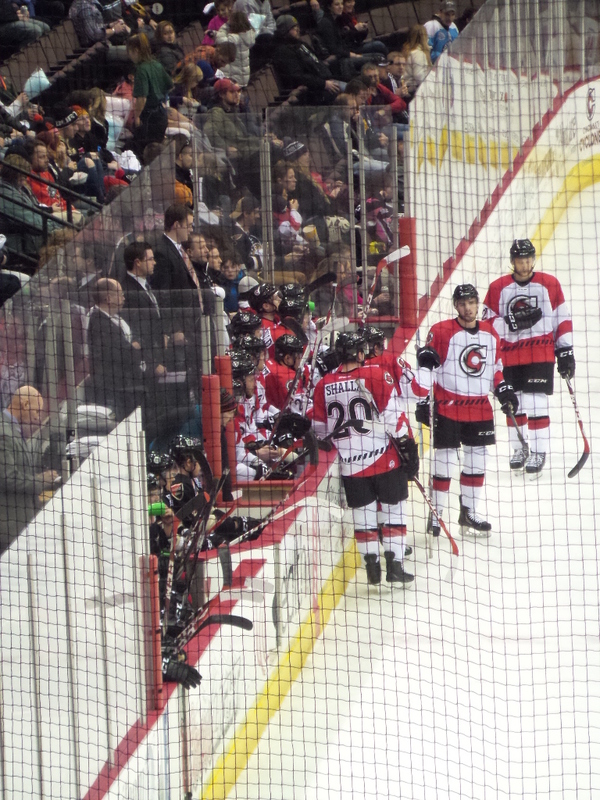 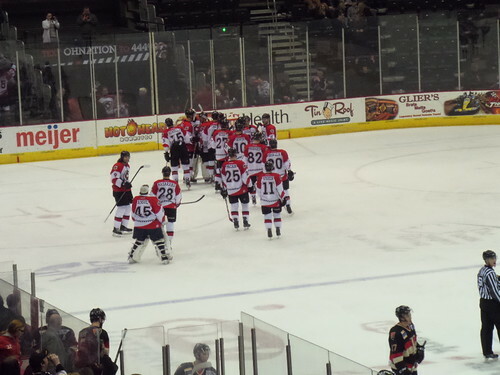 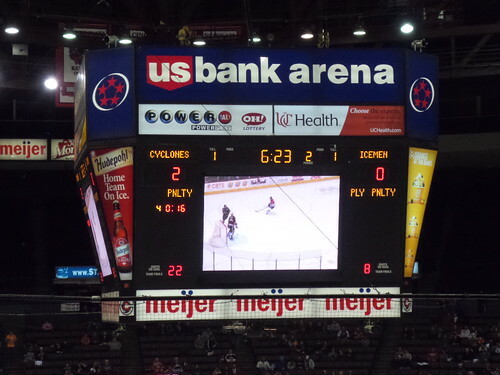 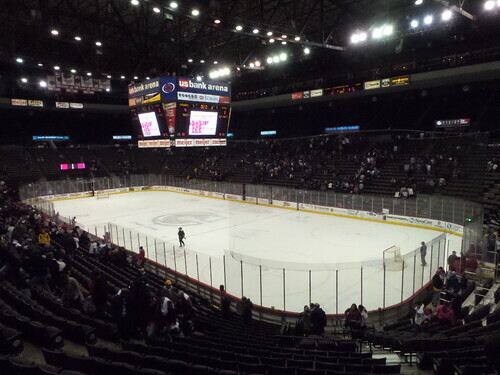 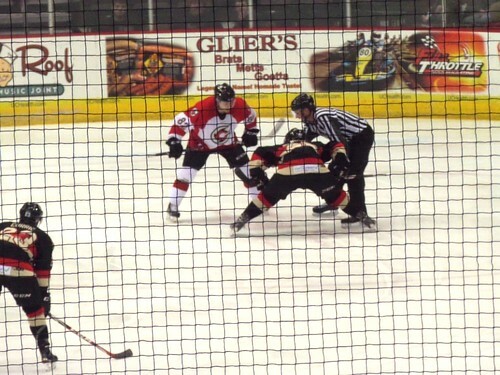 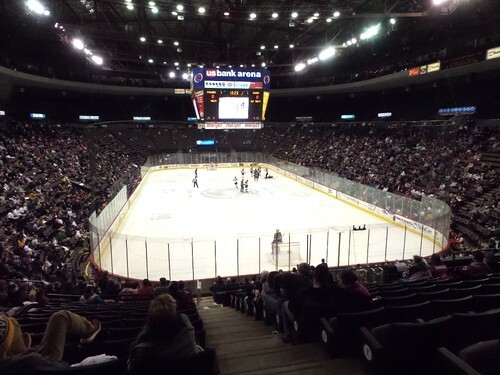 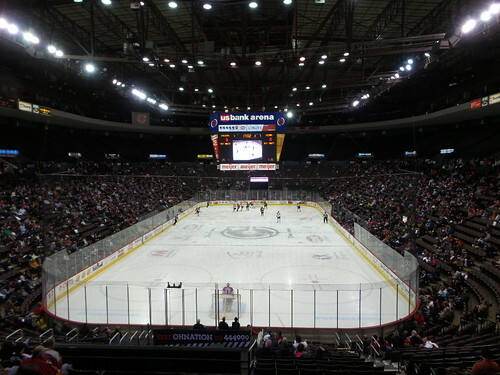 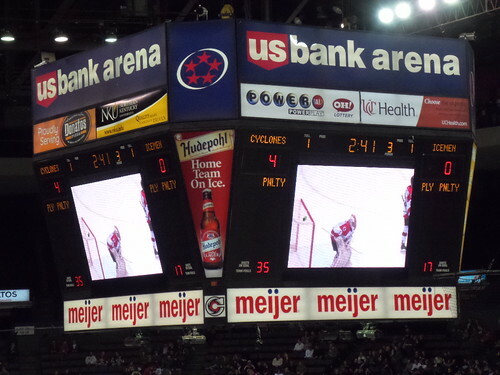 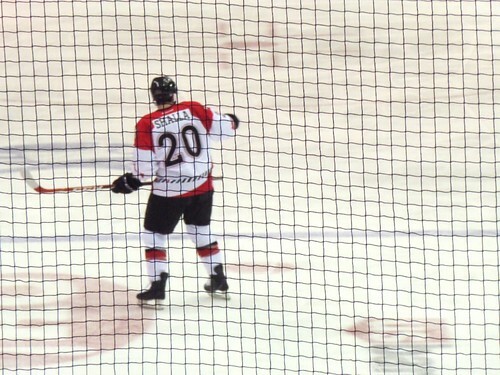 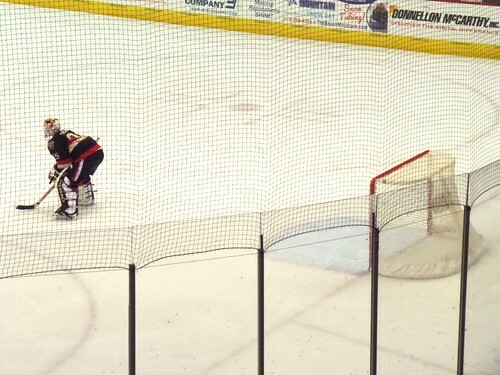 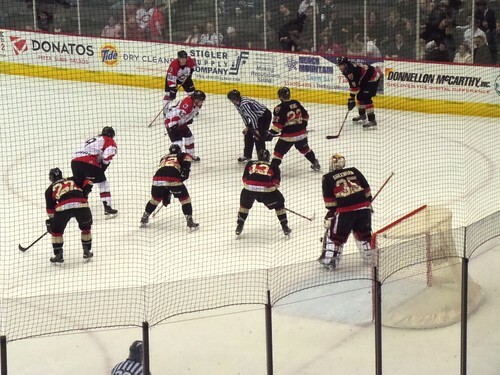 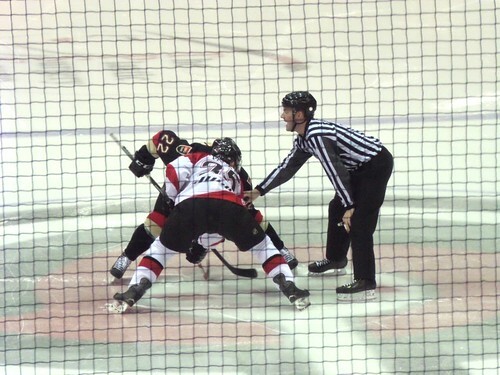 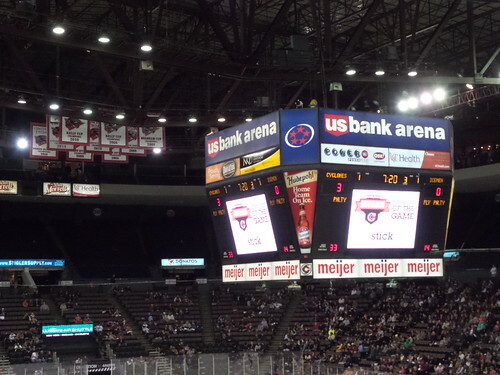 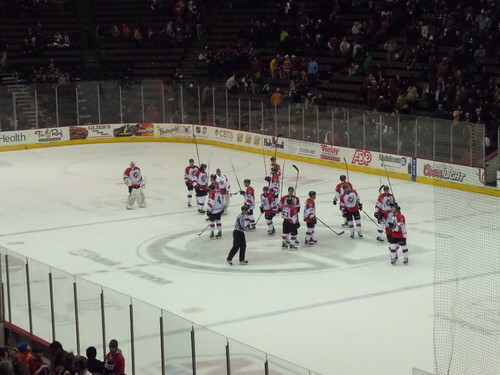 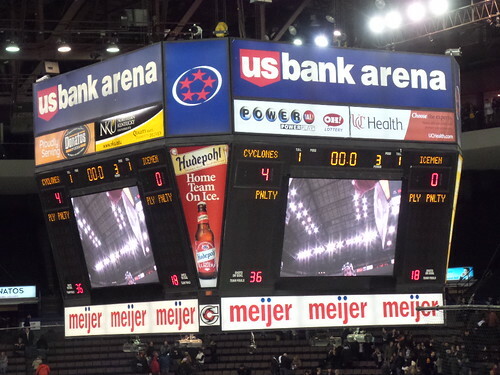 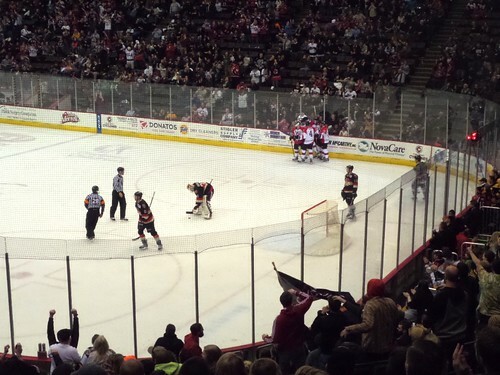 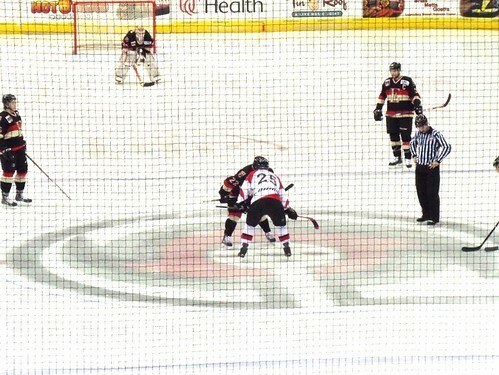 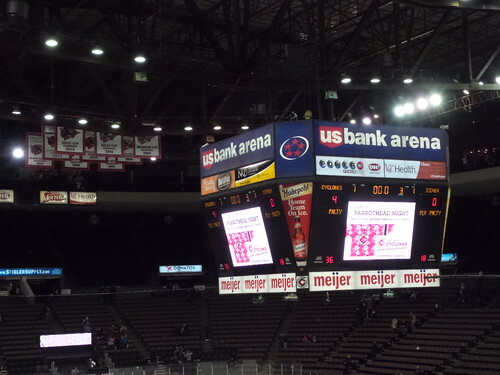 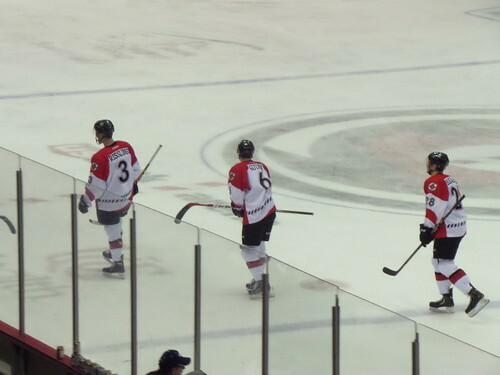 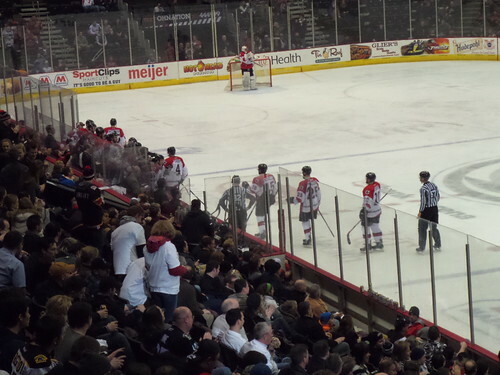 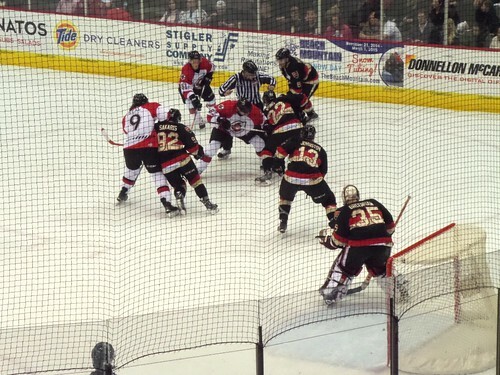 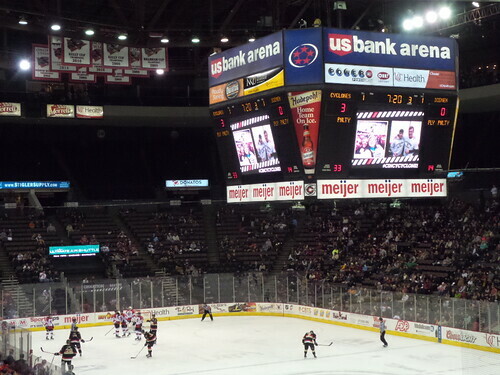 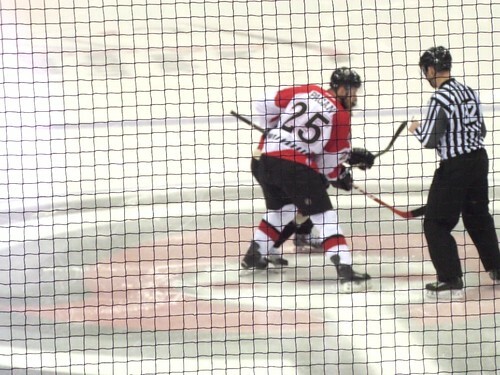 Thadd+Friends: Cyclones hockey game #10! WALKING DEAD NIGHT is coming! 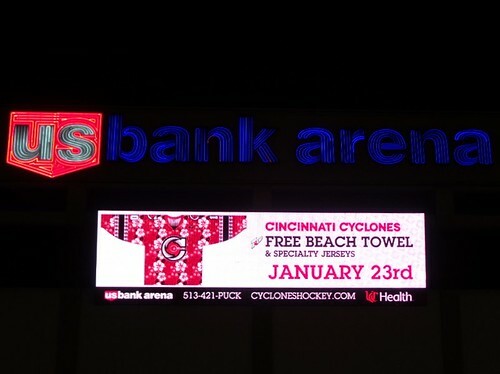 We gotta dress up for that!